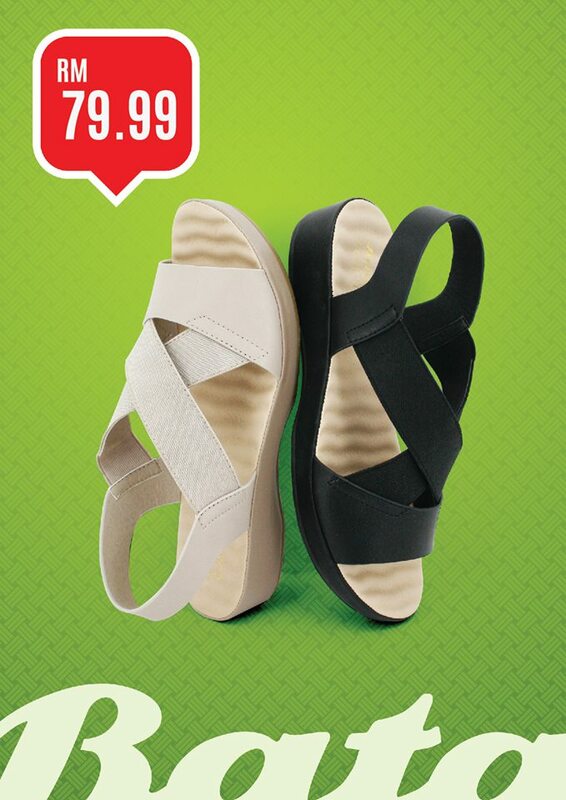 Looking for good and affordable shoes for this coming Raya? 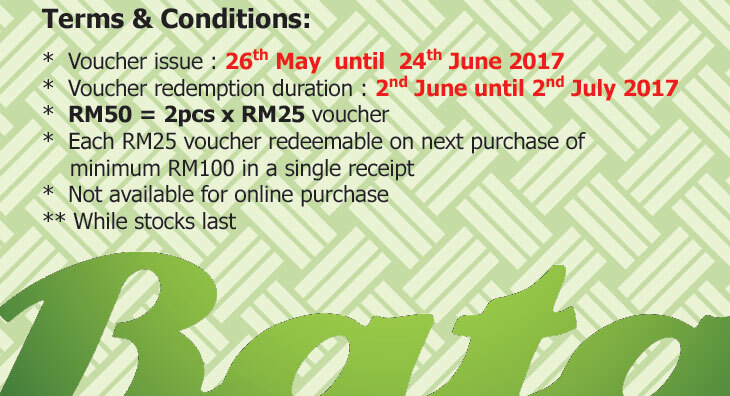 Why not #BataRaya2017 ? 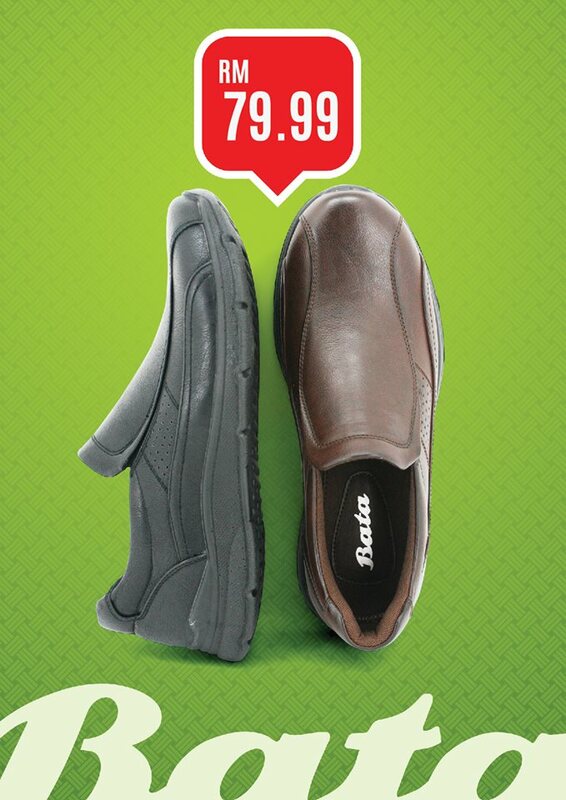 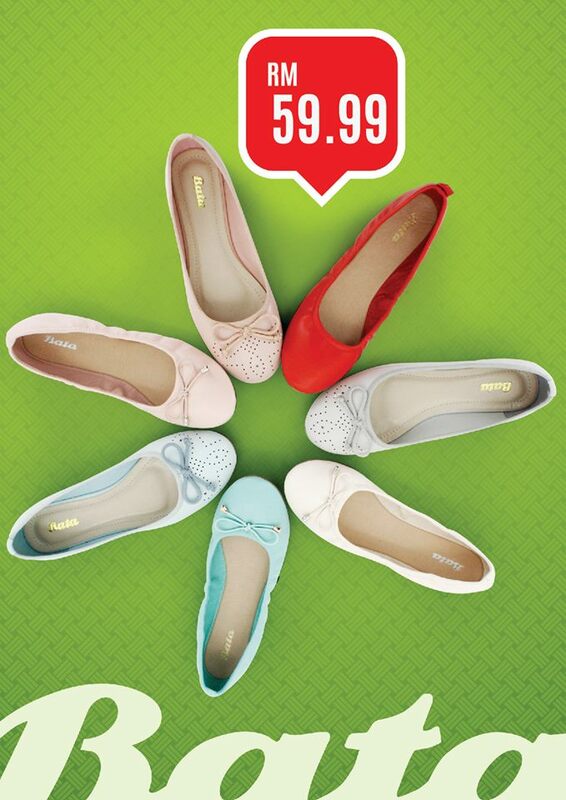 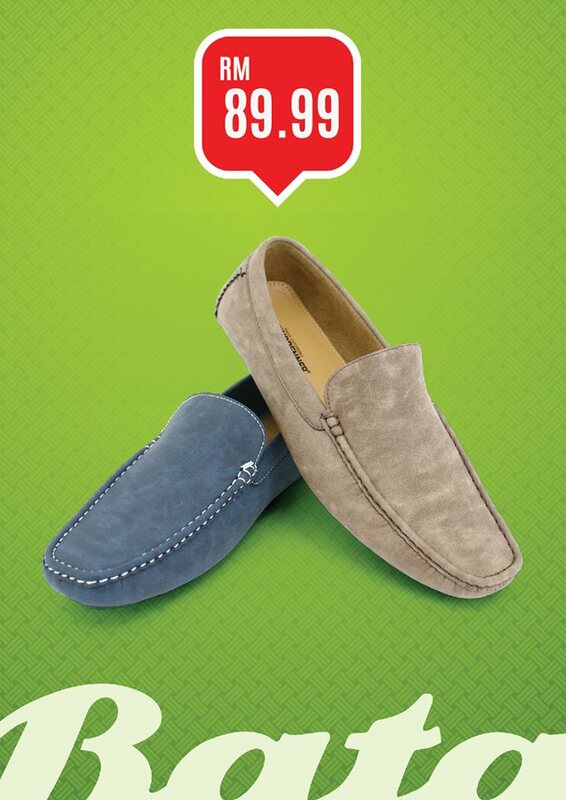 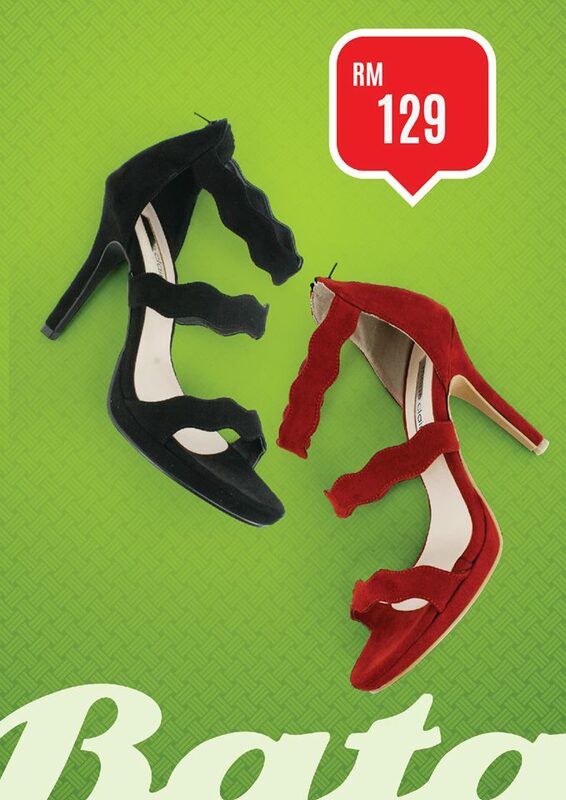 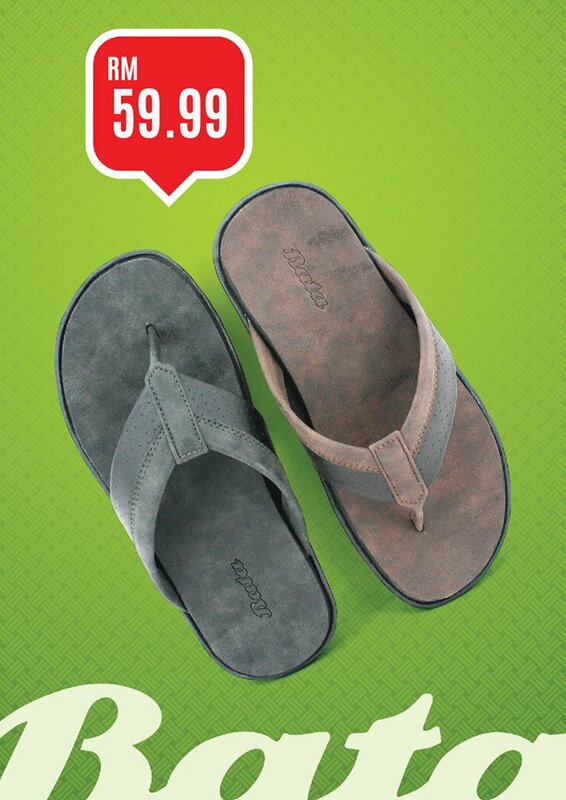 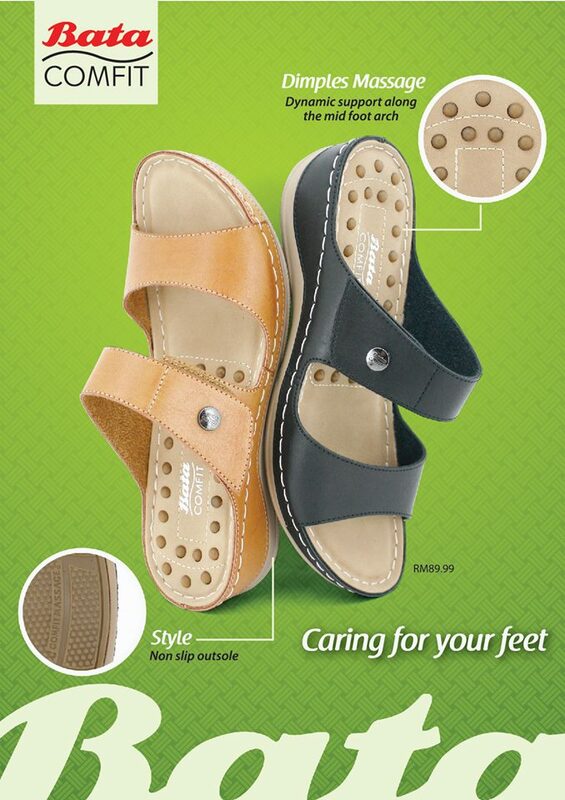 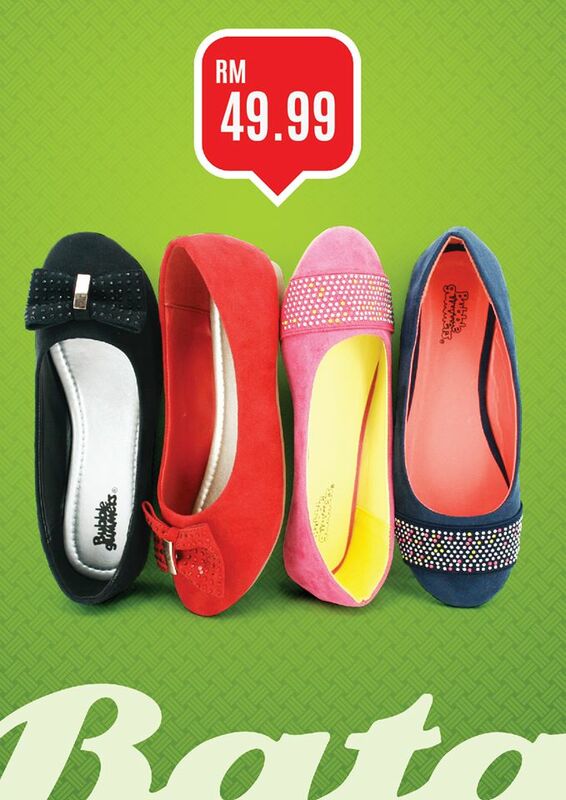 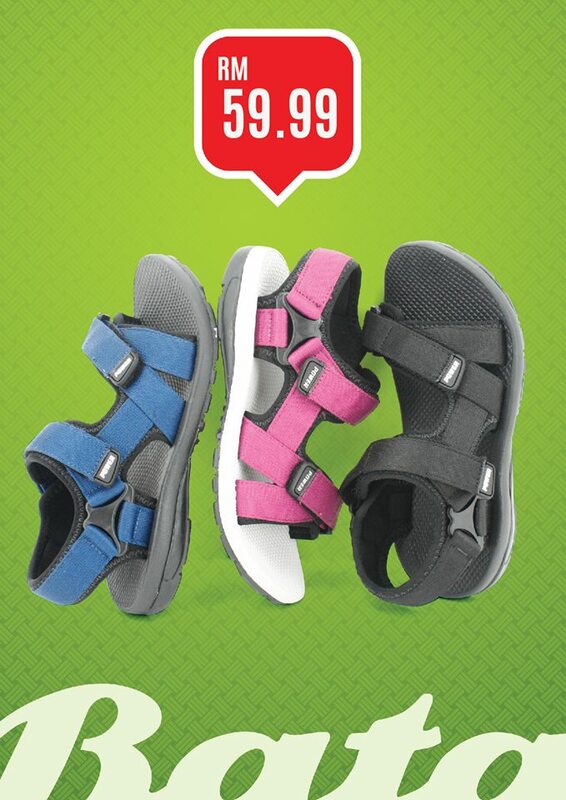 Hari Raya promotion from Bata Malaysia. 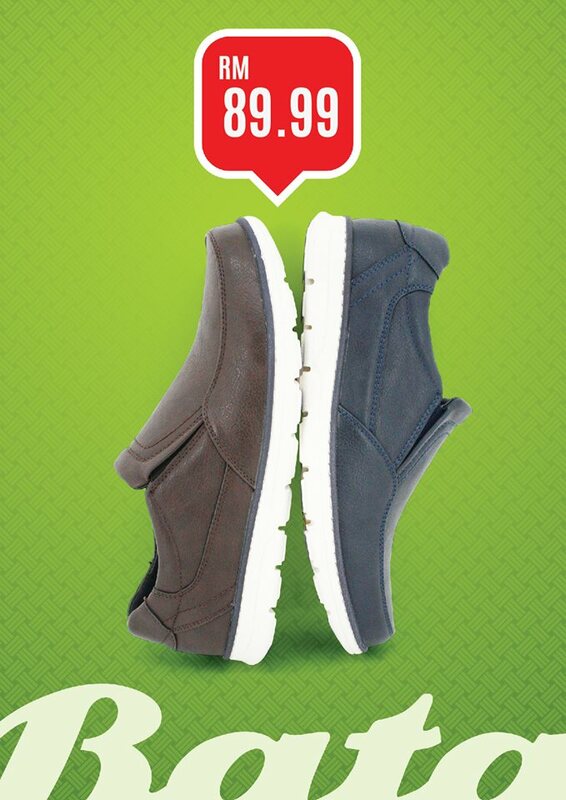 Just spend RM99 in a single receipt and receive RM50* vouchers for your next purchase. 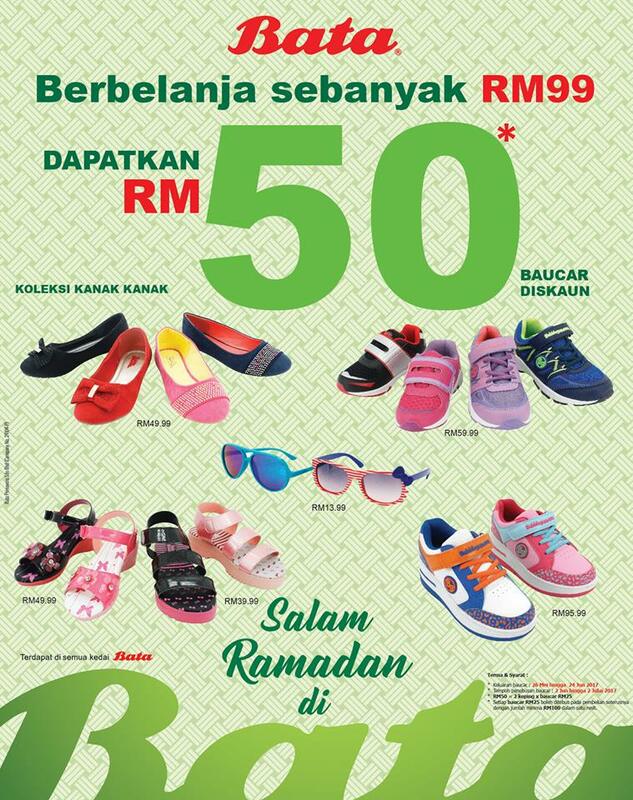 Also, check out the special Raya collection in-stores. 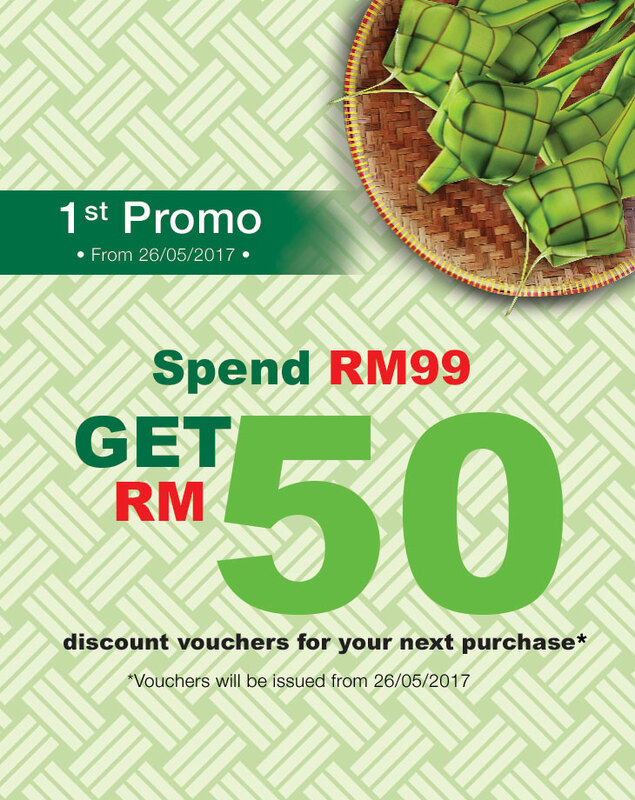 Promotion is till 24 June 2017, but voucher validity till 2 July 2017. 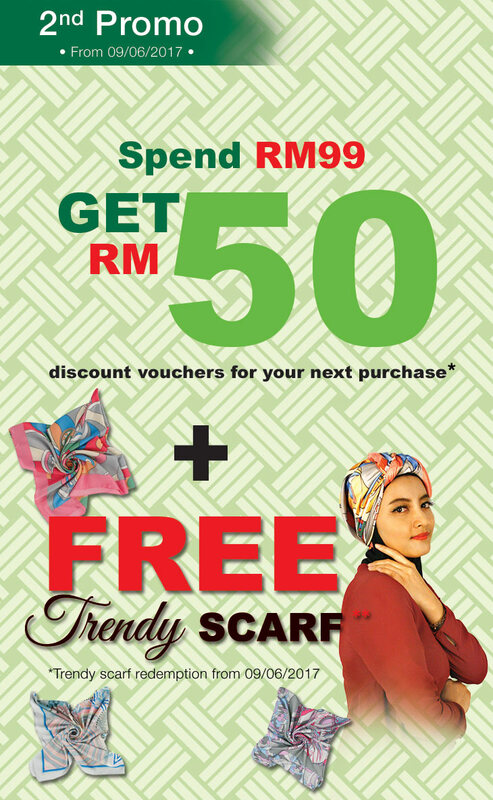 Apart of that, you will also receive one free trendy scarf with every purchase minimum of RM99 in a single receipt. 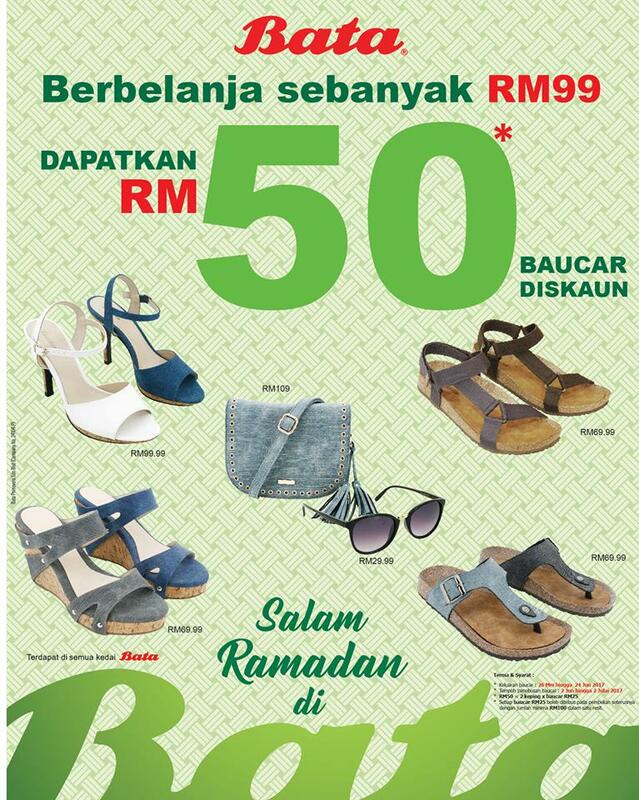 A collection of Bata products for Hari Raya 2017.